The greenhouse at Mount Holyoke College is truly spectacular. I planned to drop by for a few moments after work last week and ended up staying for an hour. 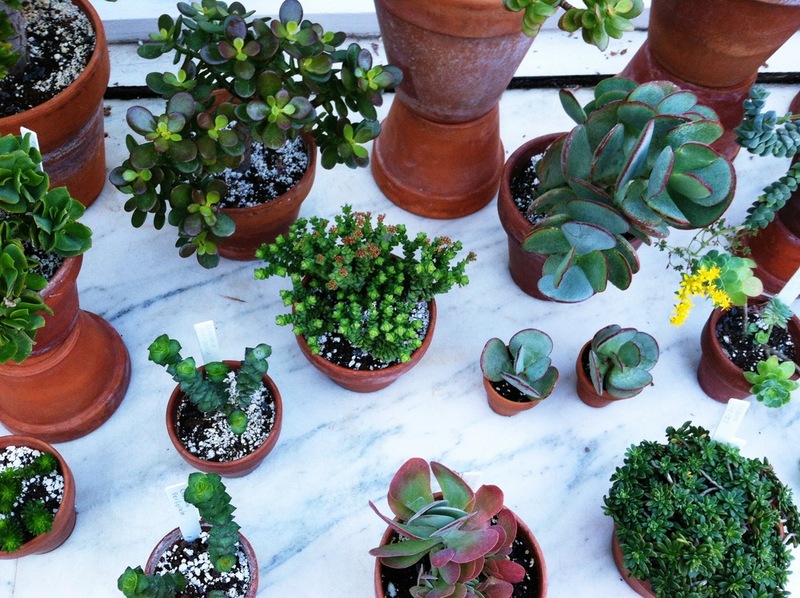 It's warm, tranquil, and filled with beautiful plants—or, in other words, heaven.